Apple Arcade will offer players an all-you-can-eat style offering, with a single monthly subscription giving players access to all titles and released DLC under the service. 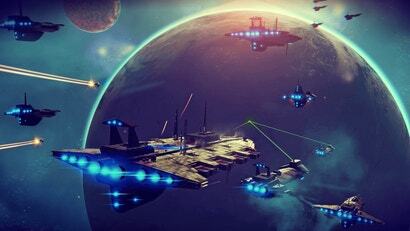 You'll be able to play all games offline as well, with new titles from Australian studio Mountains (Florence), Sims creator Will Wright, and Hironobu Sakaguchi, the maker of Final Fantasy. As for specific games, Overland, Beyond A Steel Sky, Where Cards Fall, and Sonic Racing were announced. 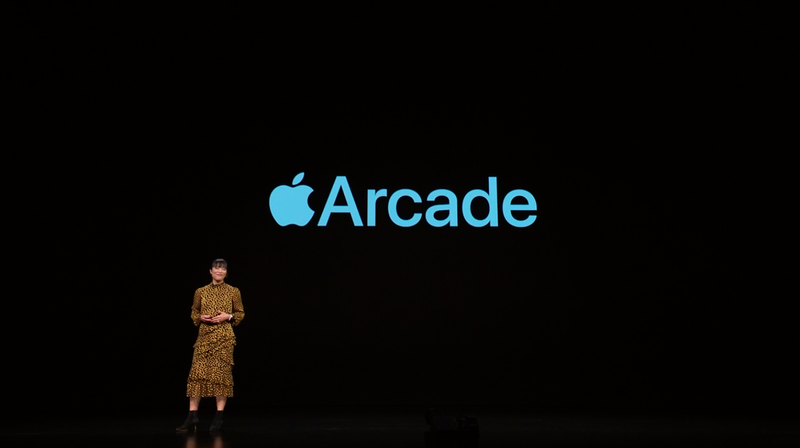 Other studios contributing to the Apple Arcade at launch: ustwo games, Konami, Lego, Giant Squid, Finji, Bossa Studios, Annapurna Interactive, Snowman, Mistwalker Corporation, Klei Entertainment and Cartoon Network. Apple also mentioned that you'll be able to pick up and continue playing games on your iPad, Mac or Apple TV, and none of the games will feature any ads or ad tracking whatsoever. Apple Arcade will launch in more than 150 countries later this year, including Australia. It'll be available through the App Store as a separate tab, rather than a separate app altogether. Nice that the games are also playable offline without an internet connection. Like Miningcraft, Craftminer, Craftminer 2, Blockminer and more!! Just teasing, I'm actually a little curious what they have in store. I don't ever expect them to get a AAA game, but it's a smart idea. Their computers don't run games, everyone knows this. But they CAN run apps. So if that app is a game streaming service, you can now play games on your apple computer. I think you're spot on. This must've been the cornerstone of the inception for this service. I'm actually quite surprised they didn't introduce something like this sooner. It only took 20 years for Apple to start taking gaming seriously. Great for their users. I hope it's really robust. Twitter has noticed that Apple are paying developers based on playtime, so if you were hoping for fewer timesuck grindy games from this service, I've got bad news for you about what developer's incentives are. Apple could prevent this by simply not making those kind of games available, but we all know Apple don't really care about games. 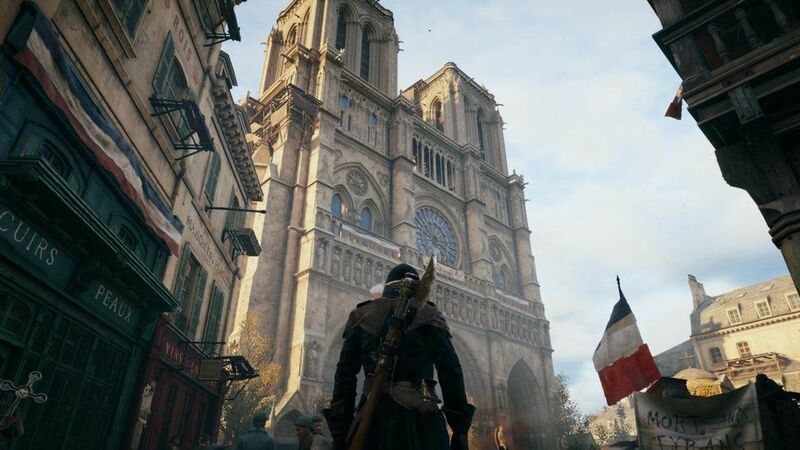 Alternate take: if devs make their games too grindy, gamers are going to lose interest fast and switch to another of the 100+ games in the service instead - seeing most games are made grindy to push the microtransaction speed-up options that will not be available for any of the games in this service. I'm very confused. I get the subscription for "free" games part, I get the "Download to any device" part. I don't get what the streaming part is though. You already have the content available to all of your platforms in a form they can handle, why add latency and internet issues to it all? I look forward to playing a bunch of mobile games on my Mac! Why am I not seeing any outrage here? Epic store gets exclusivity on a couple of games, which are all still available to the exact same people without any extra cost/hardware - everyone loses their minds. Apple is getting exclusivity on 100 games - requiring the purchase of Apple hardware to gain access to - no one bats an eye? You know there are literally thousands and thousands of Windows only games right? I don't see the outrage about that either. Except from the Apple/Mac users of course, who mostly just get laughed at and told to "buy a real computer" by windows users and laughed at and told "there isn't enough money in it for us" by developers. And half the Epic exclusives are windows only too.Which would require us to buy new hardware to gain access to, but sure, now that there might be a handful of Apple exclusives, let's get outraged about it. I probably didn't portray my intention very well. I am not outraged by Apple having these exclusives. I was simply amused at how based on the respective articles comments, its fine for one but not the other.